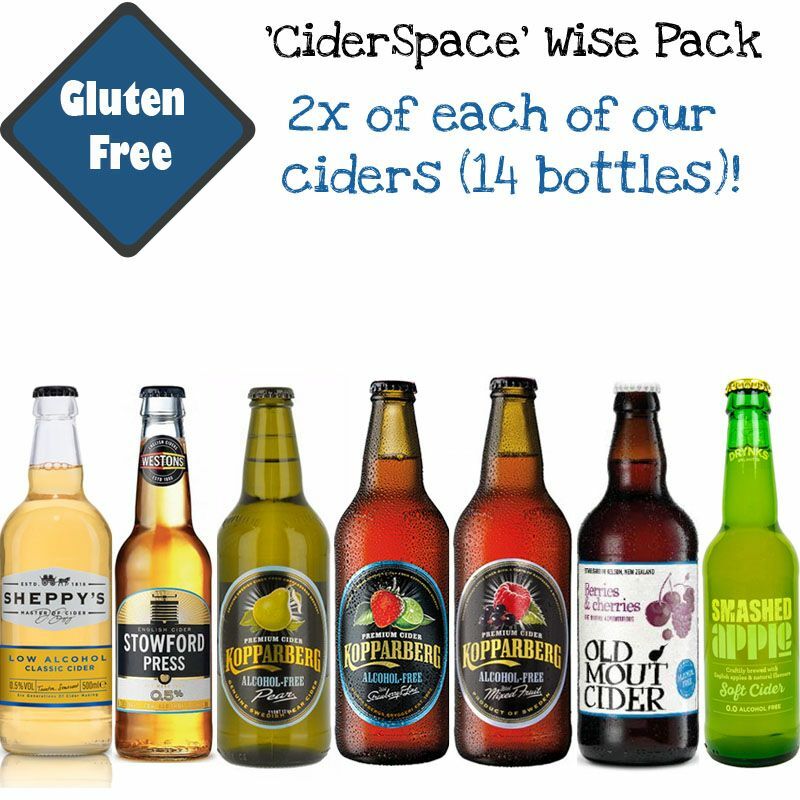 Alcohol Free Cider is made very similar to the alcoholic versions going through a fermentation process, with the same natural ingredients just non-alcoholic! Across Europe ciders below 0.5% ABV are classed as ‘alcohol free’. In the UK drinks that are between 0.05% and 0.5% ABV are classed as non-alcoholic.